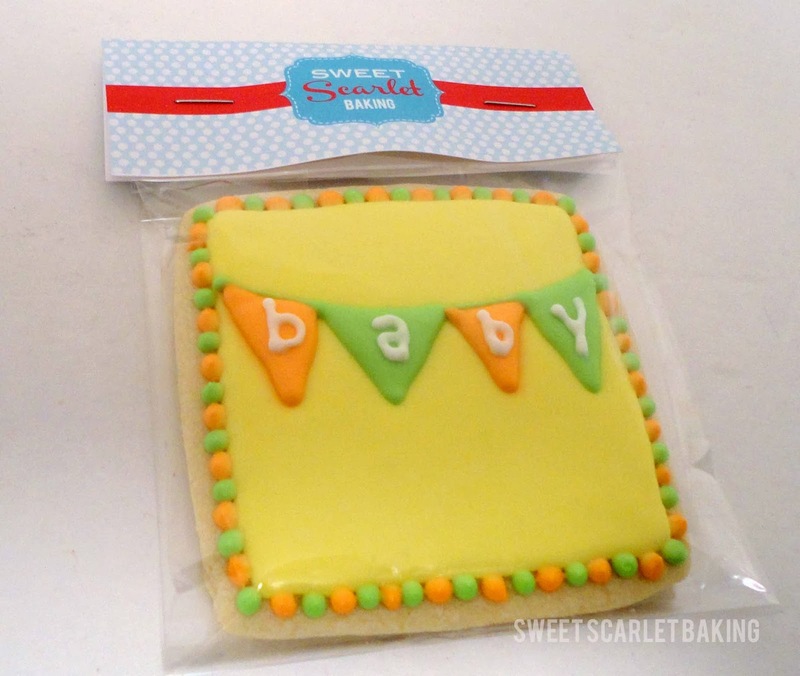 and has been in decorated sugar cookie with drawl since I have been on maternity leave. 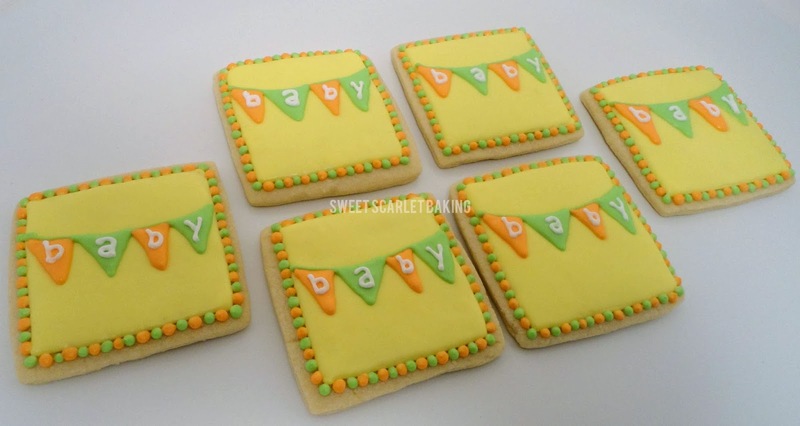 So, I just HAD to make some cookies for her baby shower. She is not finding out whether her baby is a boy or a girl, so this neutral color scheme was perfect. 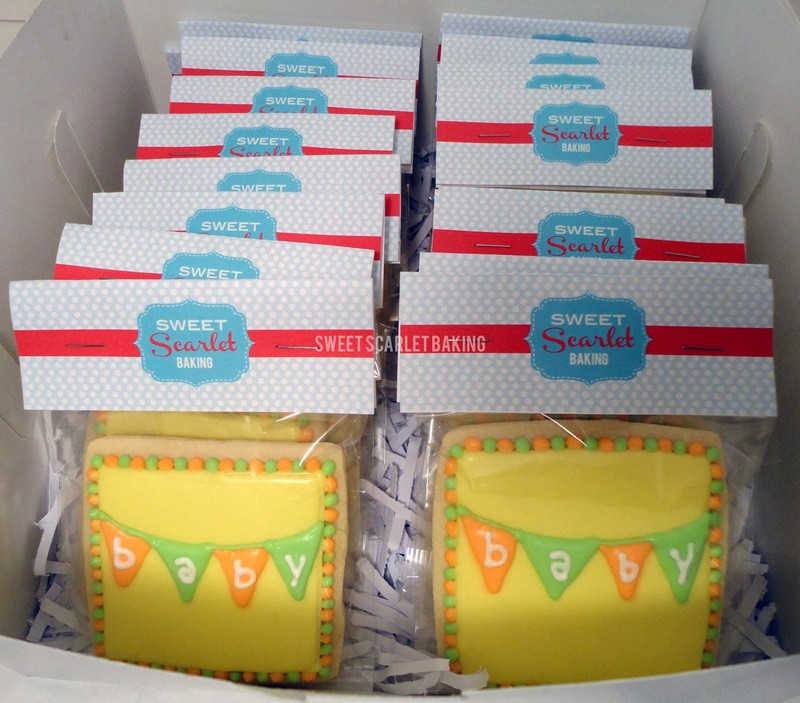 These colors worked together nicely when I made these personalized gifts for another customer. The pennant design was inspired by Glorious Treats. 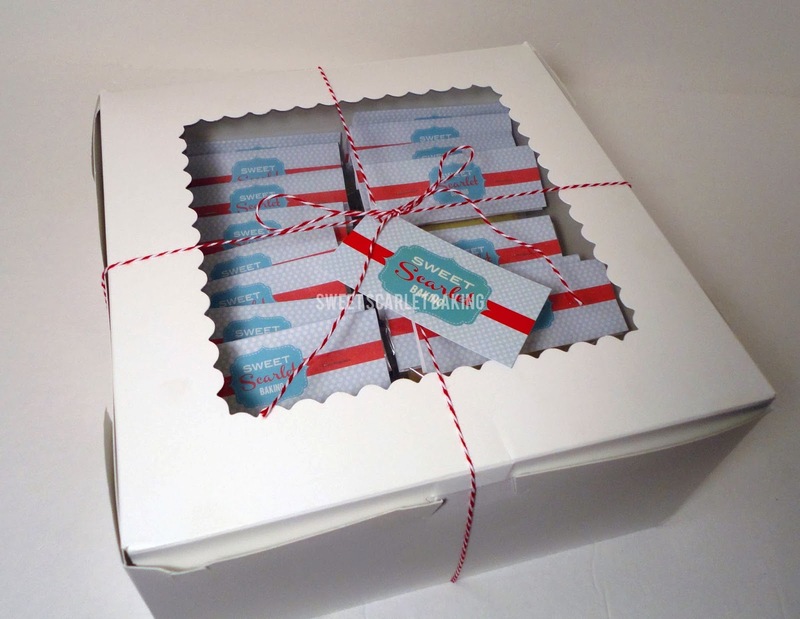 I packaged the cookies as party favors for each guest to take home.